5. 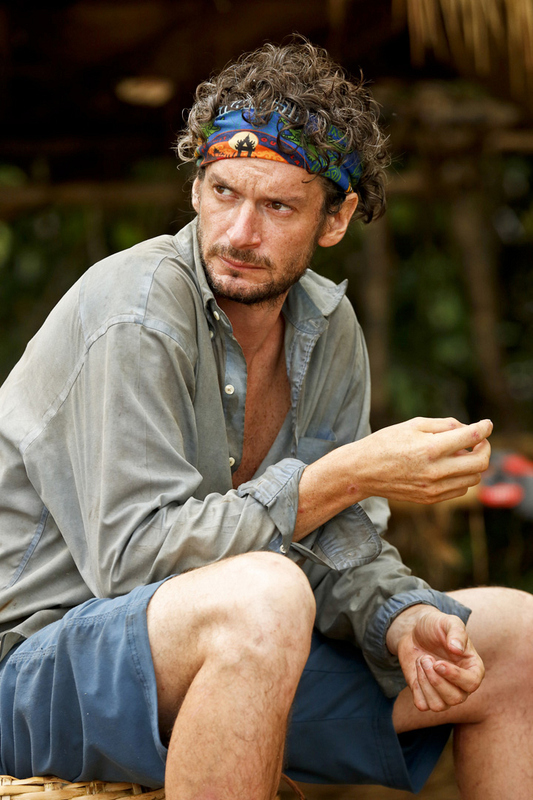 If you were still in the game and Aubry was on the block, would you have used your Idol to save her? Neal: "I don’t know. I'd say likely not because if I use the Idol, then, sure, one of them maybe goes home or one of them uses the Super Idol, and I essentially vote myself off. But, if I hold on to it and Aubry goes, well, fine, then you have seven against three, but there’s going to be fractures in a seven-person alliance. As you go deeper, those fractures become wider. At that point, I was also one of the biggest threats in challenges. If you look at things with speed, agility, and puzzles—I was going to be a contender. I was feeling pretty good about my chances [of winning the game]."